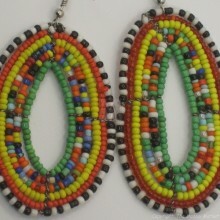 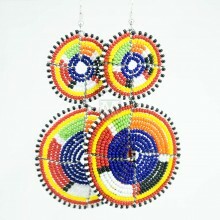 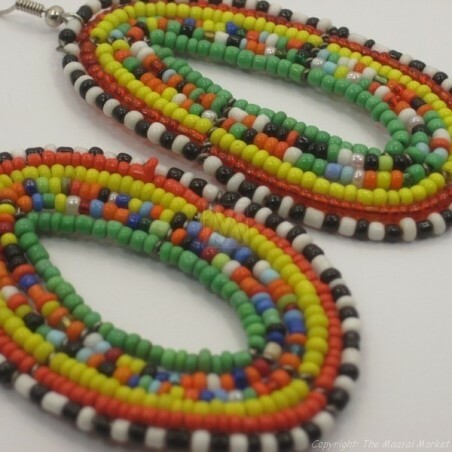 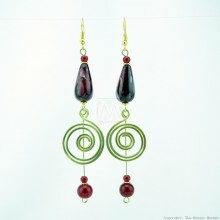 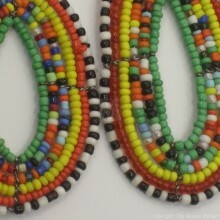 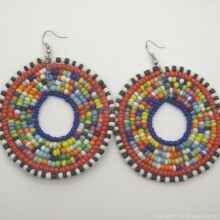 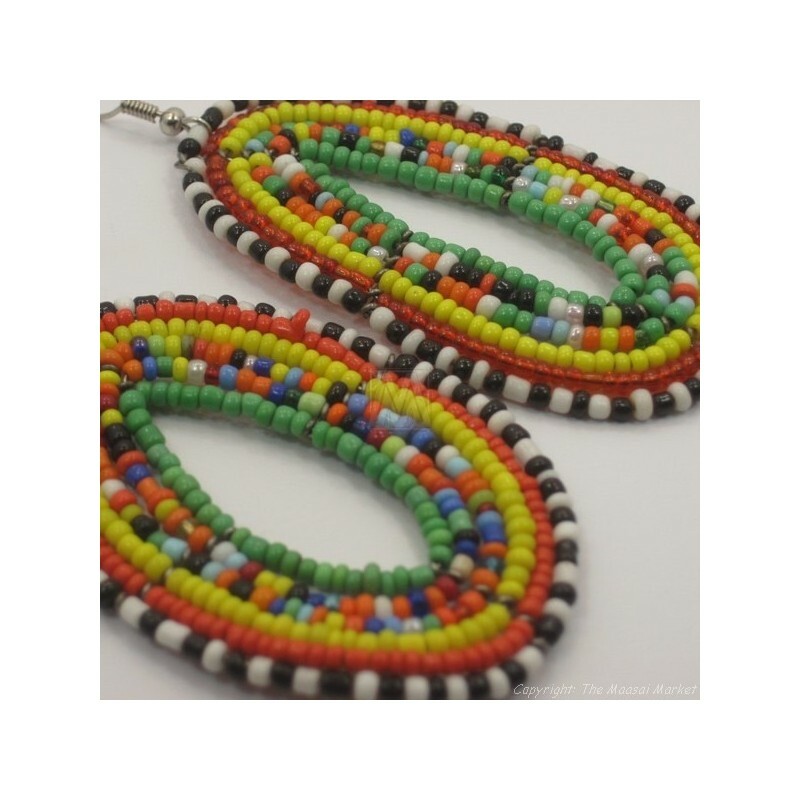 These earrings are handmade using multi color Maasai beads and wire. 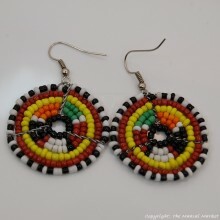 We do have the same earring in other colors. 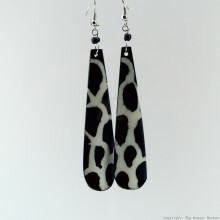 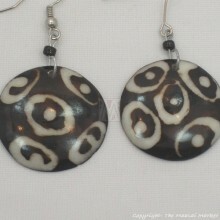 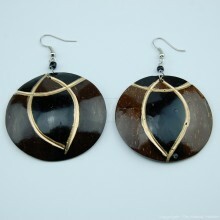 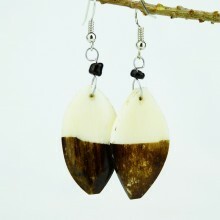 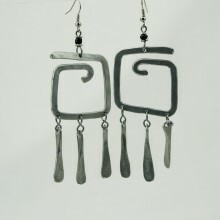 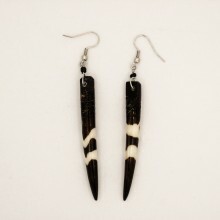 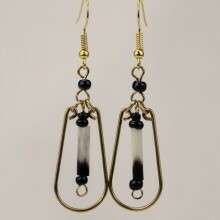 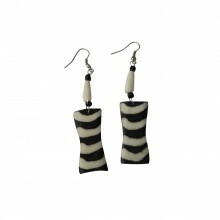 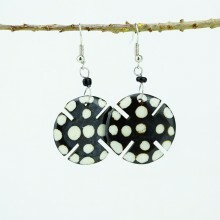 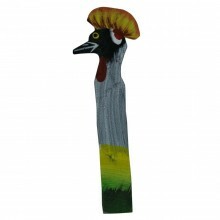 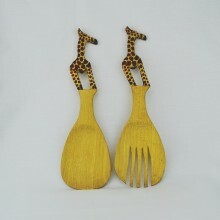 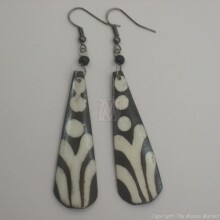 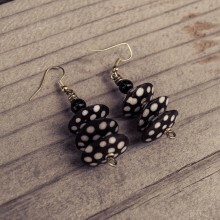 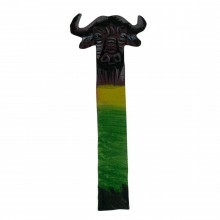 Since these earrings are handmade, the one you will get might look slightly different. 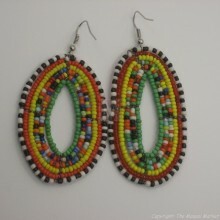 Measurement: Bead-work part is 7cm in diameter, whole earring is 9cm.